Jerusha Govender (MM-PDM, MPH, BSc (Med), Hons) Jerusha is an entrepreneur, data creative, and Monitoring and Evaluation specialist with 10 years’ experience in public health and development management. She has worked in 11 African countries and multiple donor contexts. Jerusha has worked within Research, Monitoring and Evaluation units playing a central role in creating systems for data gathering, information management and knowledge sharing. She has worked extensively in leading the development of software and infrastructure to enhance management of projects as well as promote use of information for decision making and experiential sharing. Jerusha has been featured as a start up entrepreneur in Entrepreneur Magazine SA, Destiny, and Destiny Man Magazines. She is also currently a board member of the South African Monitoring and Evaluation Association. Tania Mazonde (MA Demography &amp; Population Studies, BA) is a data enthusiast with experience in quantitative and qualitative research, data analysis, proposal writing and project management. She is passionate about improving Africa’s data techniques and data visualizations in order to have data that is easily understandable and therefore make informed development decisions. Her interests includes; M&amp;E systems, data analysis and data visualization. Dr Vuyi Skiti holds an MBA (Management Consulting) from the University Of Stellenbosch Business School. She is trained in management, strategy, leadership and Monitoring and Evaluation. She works closely with partners in government and the non-governmental sector to provide leadership and capacity building for the use of routine health information to manage and improve health care service delivery. She is experienced in designing and developing programme content for building capacity of health care managers. She has been providing technical assistant to help health care mangers and staff to develop bold and innovative district implementation plans, pilot testing the plans, implementation, Monitoring and Evaluation of the plans. 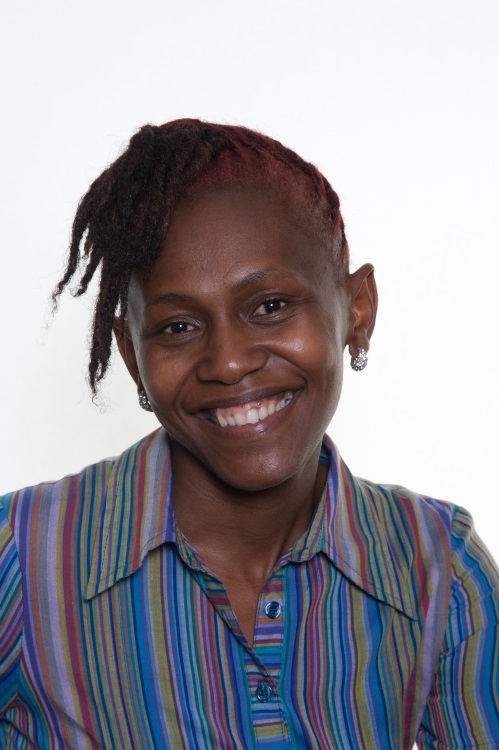 Maurisa Moloto is passionate about early learning and childhood intervention with a focus area on Early Childhood Development using an asset-based community or systems approach. Maurisa is the founder of the Lesedi Project, a community, play-based language and literacy programme. She is a qualified Speech-Language Pathologist with 10 years experience in the public and private practice within the health and education sectors. She is a registered HPCSA private practitioner and has a special interest in the fields of learning difficulties, special needs as well as literacy.